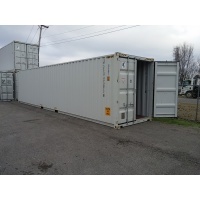 Shipping Container Depot Nashville can take the standard shipping container and modify it for your application. 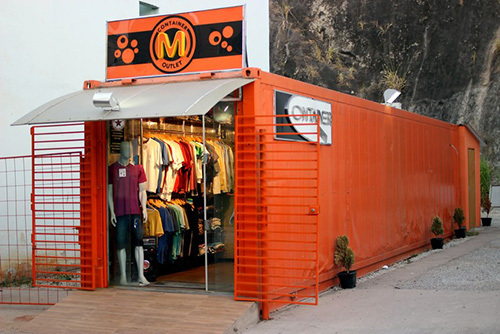 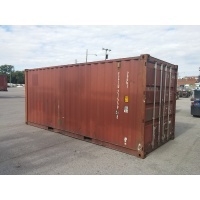 Shipping containers have doors that open on one end. 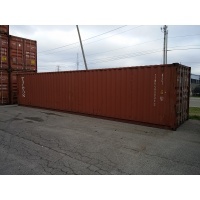 The other three sides of the container (including the top) are solid metal. 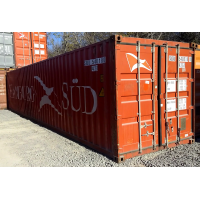 This is part of the structural integrity of the container. 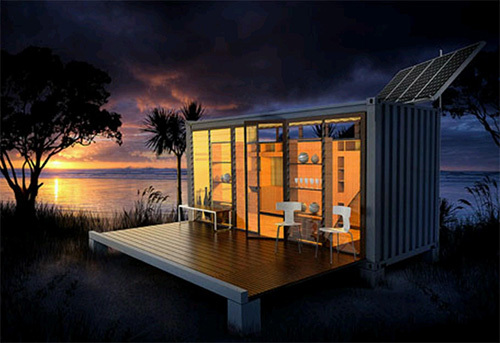 Care needs to be taken when modifying the container and the final use must be considered. 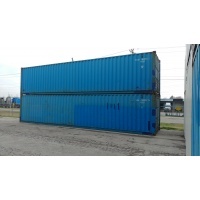 A qualified engineer should be consulted when making major modifications to a container. 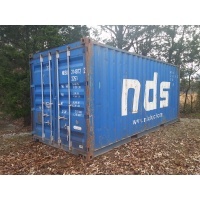 To learn more about containers, visit our Frequently Asked Questions page. 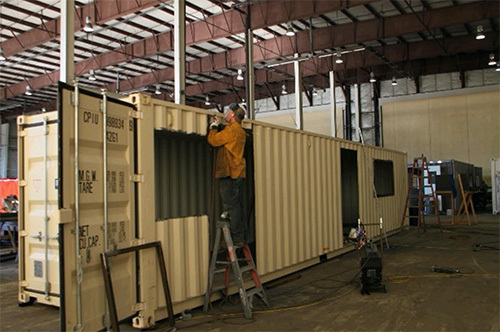 Quality Craftsmanship – Shipping Container Depot Nashville performs all our modifications and repairs in dedicated shops. 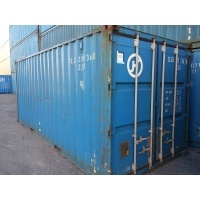 Our modifications are done according to the highest standards to ensure that your container will endure years of use. 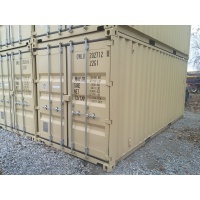 Secure Chain of Custody – Because Shipping Container Depot Nashville doesn’t outsource our modifications, we provide a secure chain of custody to ensure that your modification project is done correctly and promptly. 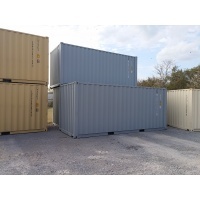 Fast Turnaround – Shipping Container Depot Nashville provides a fast turnaround time on modification projects so you can immediately put your container to use.